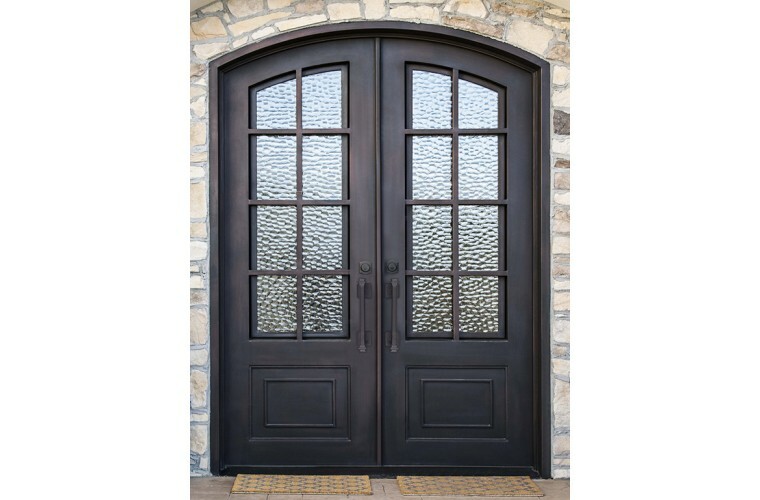 Introducing The Craftsman - Classic and versatile lines make this design truly timeless. 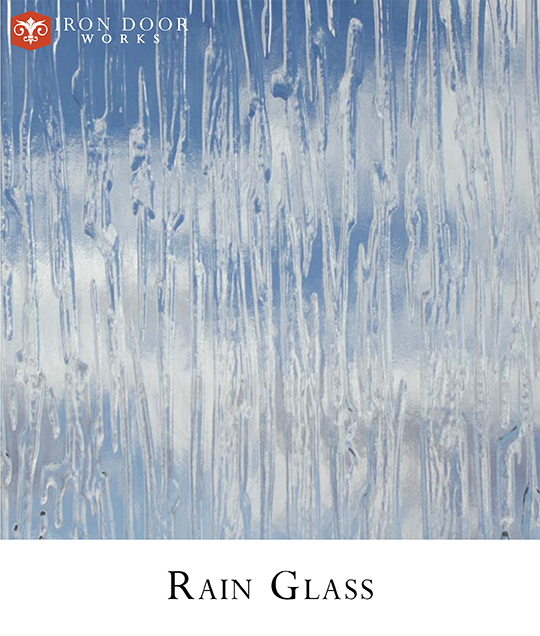 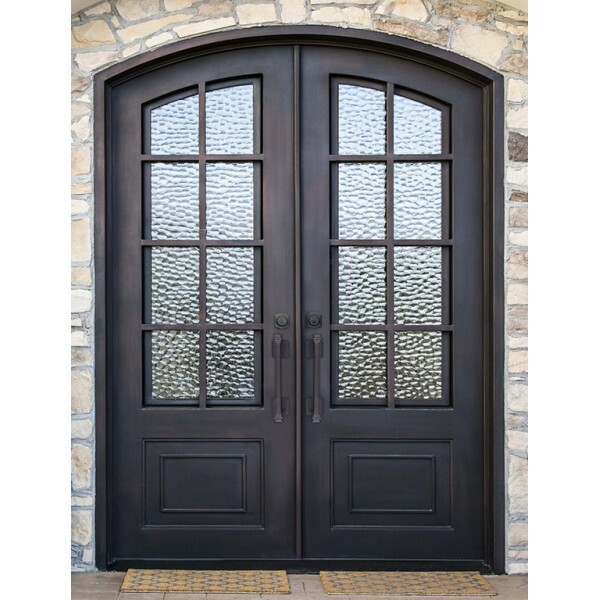 Create an exterior rich with architectural interest, while bringing light and beauty to the inside of every home. 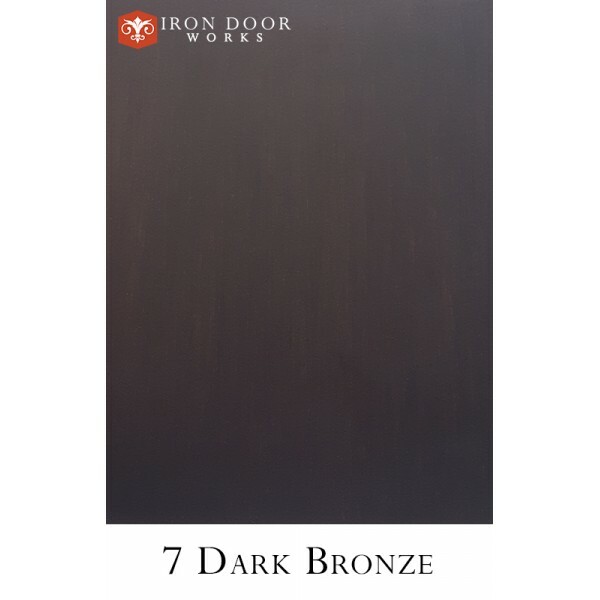 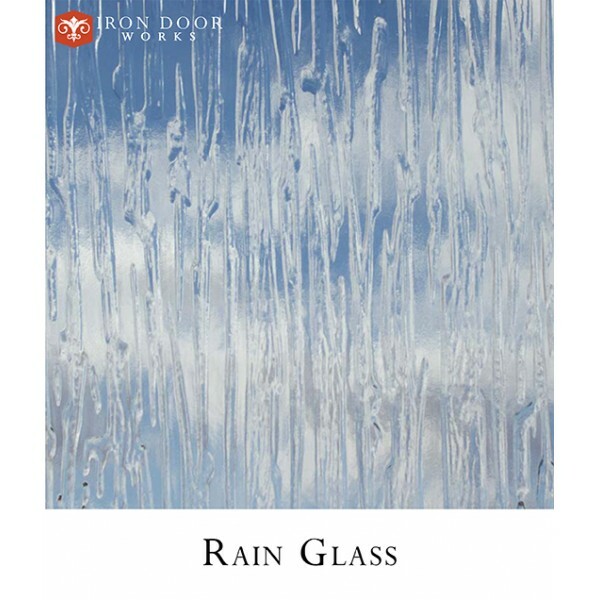 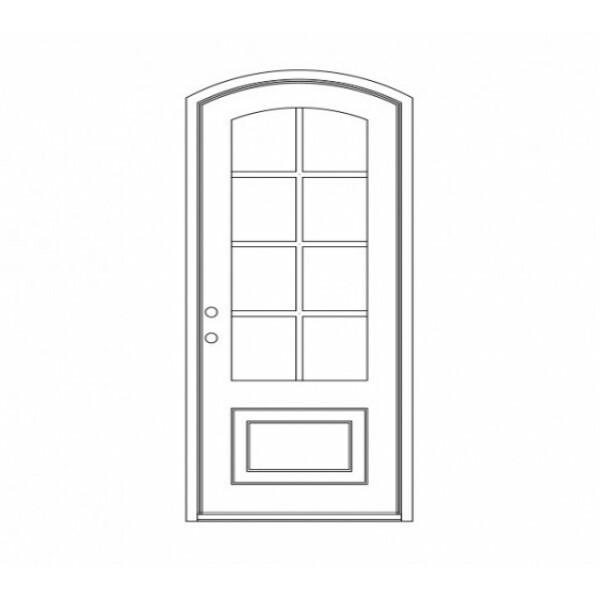 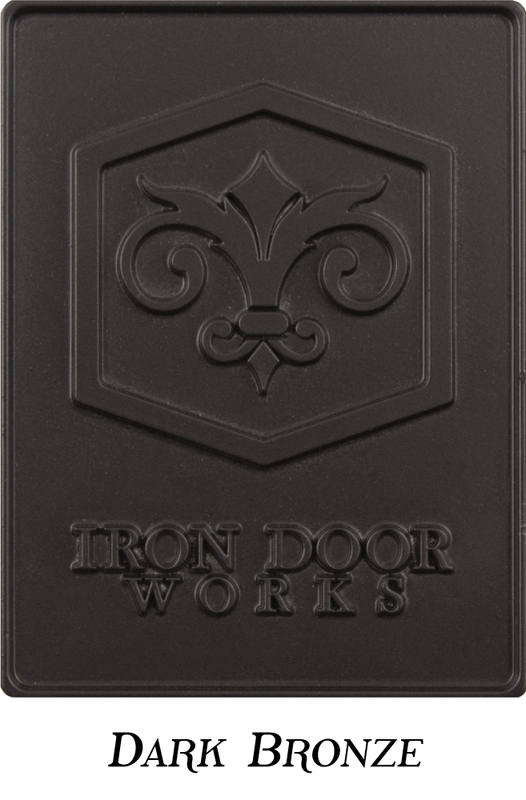 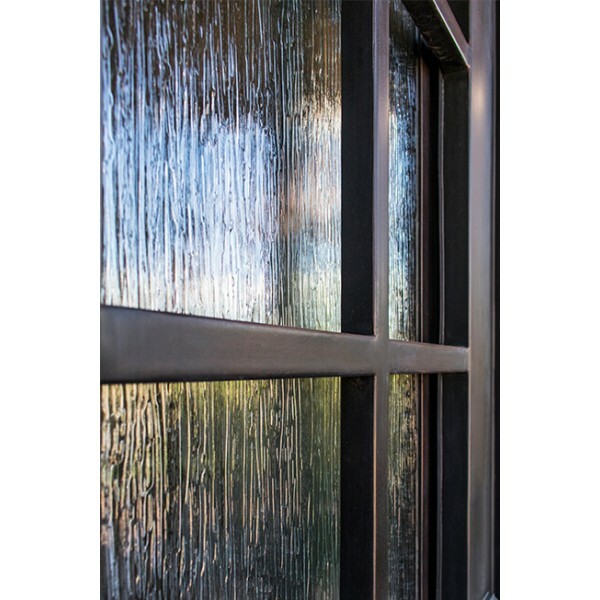 This classical artisan-crafted wrought iron door is perfect for any home and entryway. 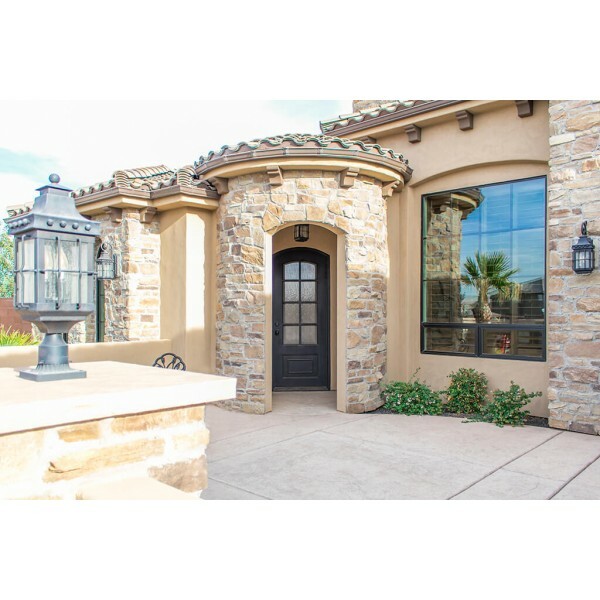 Beautifully styled for Arts and Crafts, Mission and Craftsman designed homes.